Final Fantasy 7 , also known as FF7 is today still one of the best games ever made. It has had such an impact on gamers that after 12 years since its release, millions of fans want a remake. Given this constant badgering by fans for a remake with no real response, playing Final Fantasy 7 PC is the next best thing. We all know, even if there was a remake in the pipeline it wouldn’t be coming out any time soon. I spent quite a while searching online for every bit of information about a Final Fantasy 7 Remake, but of course there was no solid information. To cut a long story short, I wanted to play the game and I basically decided to play Final Fantasy 7 PC with the use of these brilliant mods that I had found, completed it several times and it occurred to me that there are tons of people that had no idea you could play Final Fantasy 7 PC with some pretty good improvements. There is a wealth of information about the mods available in the Final Fantasy 7 PC Mods section as well as a number of tutorial vids that I’ve created on how to install and use the mods which are in the Final Fantasy 7 Media section. The last thing, if you don’t have a copy of the game or your game is damaged, what are you supposed to do?! Don’t fear, head to the Final Fantasy 7 PC Download Information section and hopefully you’re questions will be answered. 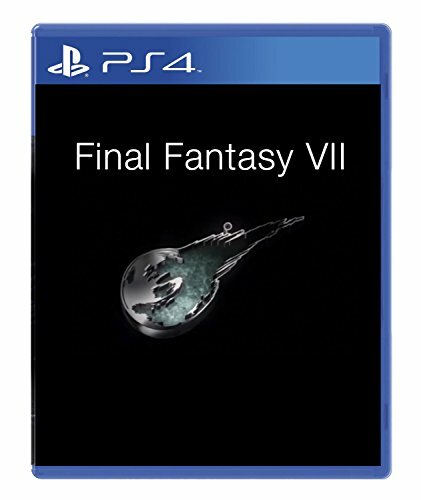 If you’ve lost your manual or need any other info such as Game Controls, head to the Final Fantasy 7 PC Game Info section. Lastly, if you would like to leave some feedback then please feel free to leave a comment…or send me a message through the contact page.